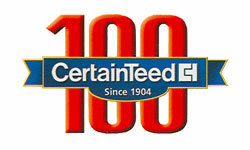 Bufftech vinyl fence is extremely easy to install and requires no screws and no glue to assemble. 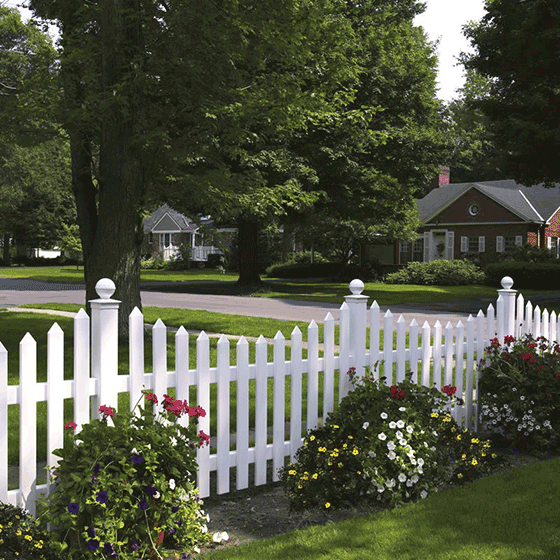 Get that white picket fence style without all the hard work that goes into both installing and maintaining a wooden fence. 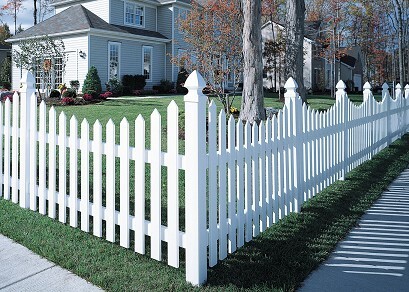 Cape Cod Concave features pickets the slope down in the middle of each fence section, adding extra style to the traditional Cape Cod fence style.